Vero Beach is a city located in Indian River County. Its population is 15,220. Vero Beach is a beautiful coastal town that is centered around tourism, the citrus industry, and service activities. It is a haven for golf, water sports, and fishing. Vero Beach’s beautiful beaches and museums, art galleries, and parks make it a wonderful place to live and visit. All Points Mobile Shredding has served Vero Beach since 1994. 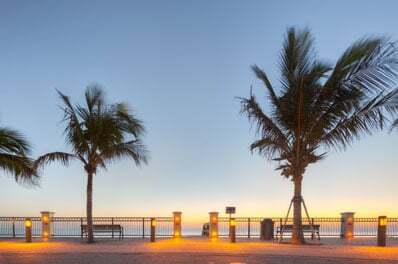 We are proud to provide businesses and residents of Vero Beach with outstanding customer service, competitive pricing, and full-service shredding solutions. Identity theft is now the fastest growing crime in the United States. Organizations must comply with laws and regulations requiring the proper disposal of documents containing private information. Today’s consumers are worried about identity theft and privacy with dumpster diving becoming a common means of theft. All of this means that you should take every precaution to protect and shred your documents.